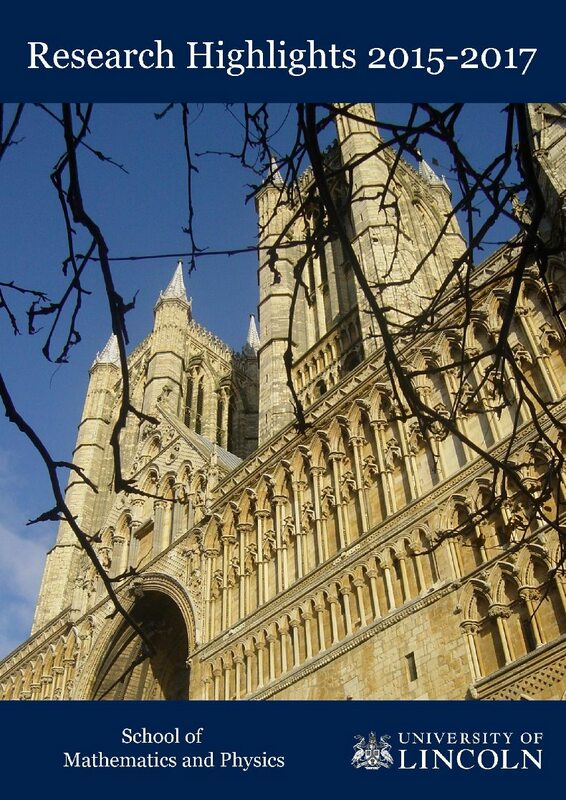 Home › Education › Our school’s first Master by Research in Lincoln! Today, Fiona Bissett successfully passed her viva (subject to minor corrections) for the degree of Master of Science by Research with the thesis “Computational study of the self-assembly of hypoxanthine in the gas-phase and on the Au(111) surface” written under the supervision of Dr Manuela Mura. Fiona is our first MSc by Research student in the school, her research was supported by the University of Lincoln’s Back to Science Fellowship. After the viva with the panel. 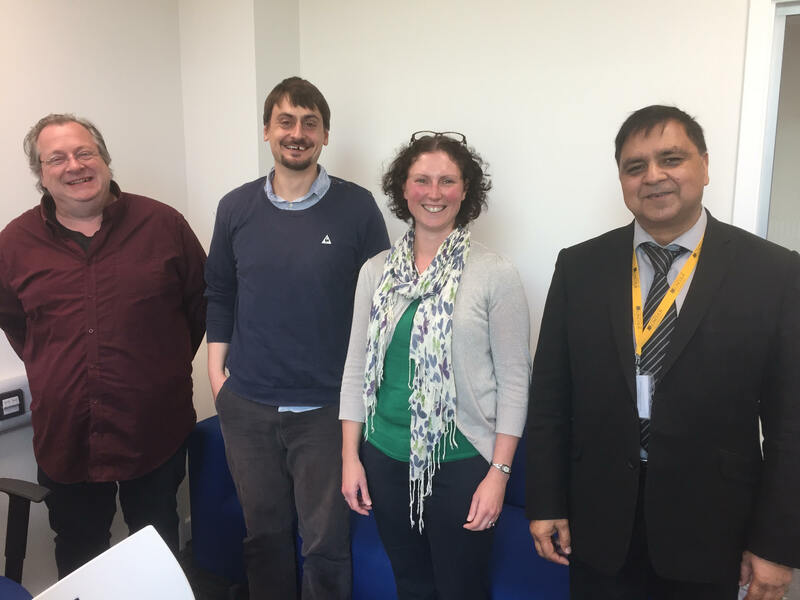 L-R: Prof Nicholas Blagden (viva chair), Dr Gilberto Teobaldi (external examiner, University of Liverpool), Fiona Bissett and Prof Waqar Ahmed (internal examiner).